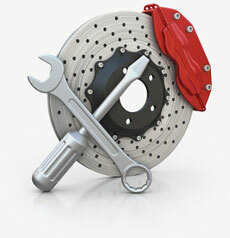 Affordable replacement carburetors with performance you can count on. These 4 bbl. carburetors are excellent replacements for your Firebird. 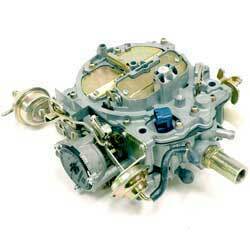 These Rochester carburetors are remanufactured and have a remote, or climatic style choke. Closed loop versions are for use on vehicles with computer control.